Beautiful web 2.0 glossy button. PSD power button in blue color, with a shiny glow effect. Isolated on black background. Photoshop file contains separated layers, it’s easy to customize it with your needs. Simple 3D model in a high resolution. 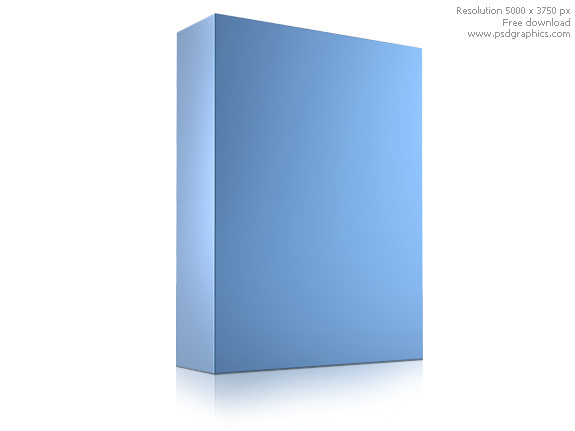 3D box object in a ligh blue color, plastic finish. The box is isolated on white background, with shadow included. Customize it with your details and make a virtual box for your web products or services. 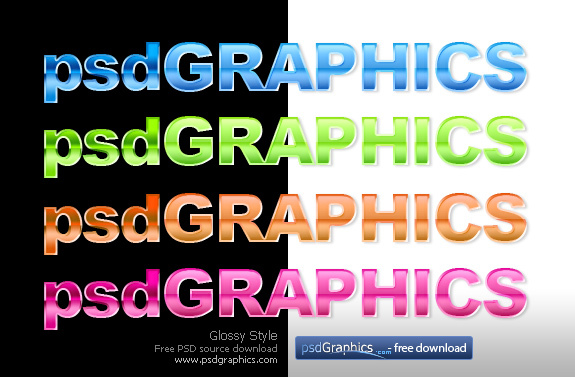 This is editable PSD file from free psd/templates series. Gold guarantee seal created in photoshop. 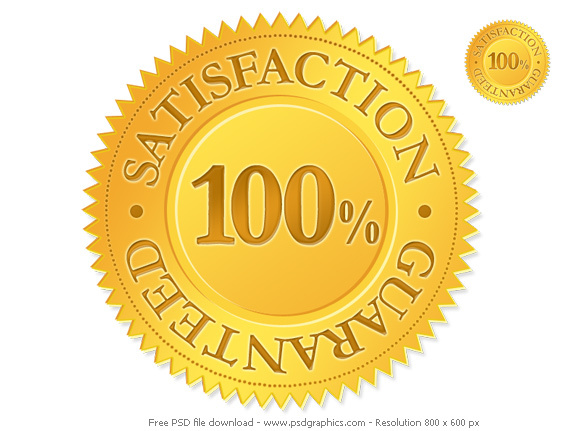 “100% Satisfaction Guaranteed” title, text can be changed easily. All elements are in separate layers. Can be used as a product seal sticker, web services, online shoops etc. One more photoshop business card template design. This time it’s a modern design, in two shiny colors, blue and pink. Download PSD source and add your text and logo. 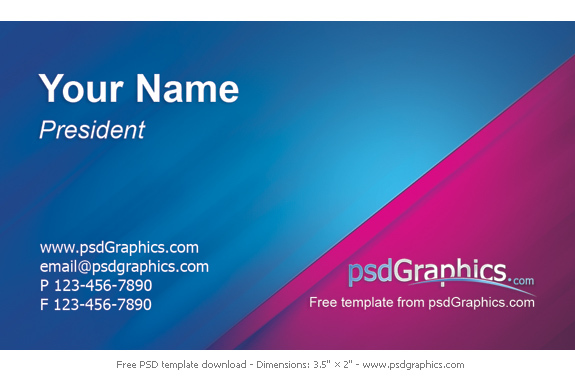 This business card template is print ready, high resolution, CMYK color with bleed inluded. Make a flat graphic and print it on a professional printer. Beautiful shiny photoshop styles in vibrant colors for both dark and bright backgrounds. Apply these glossy text styles to your text or even shapes. Every style is editable so you can mix it with your own wishes. Pick between shiny blue, green, orange or pink color. Download photoshop source and enjoy.